Did you know that 50% of small business expenses are generated on the go? 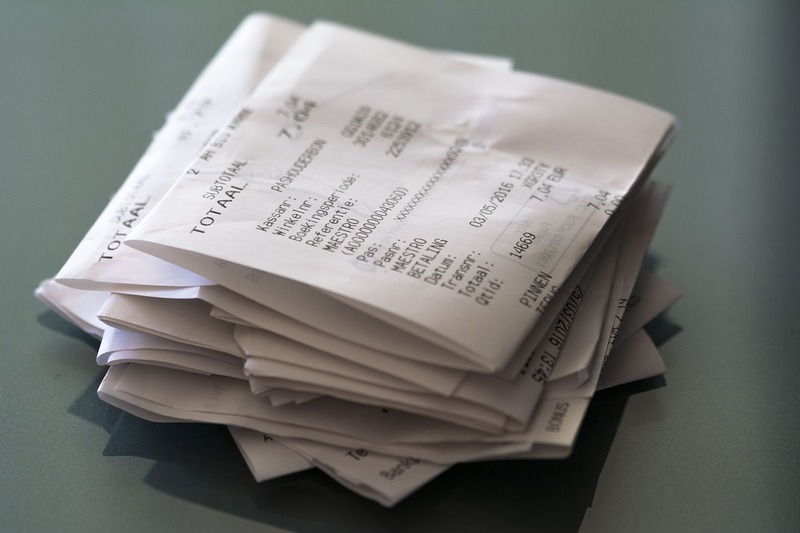 It’s no wonder the majority of expense receipts end up shoved in coat pockets or an old shoe box. Australian software company, Avaza, recently announced a new app https://www.avaza.com/ . This App combines project management, collaboration, time tracking, expense, and invoice management. Once MileIQ is installed it works in the background. No buttons to press to start or stop. Your miles are automatically logged and recorded creating a complete record of all your tax deductible and reimbursable mileage. (Remember starting in 2018 employee miles are no longer deductible, albeit reimbursable; self-employed miles and miles incurred to manage rental property, etc. continue to be deductible). Like Receipt Bank, Shoeboxed allows you to snap a picture of your receipt. Then the app extracts vital information for you. This tool also allows you to create an expense report on your phone in a matter of seconds, using your stored images. Another great feature is a categorized archive of logged receipts, which facilitates expense-exporting into QuickBooks, Wave Accounting, Excel, Outright, and Xero.